In class, or for homework, your teacher may ask you to research a topic, person or an event. ​There are two main sources of information you can turn to: books or the internet. Information is not filtered so it can time consuming finding information at the right level. Wikipedia to catch students out. ​​Make sure you confirm any facts you find on Wikipedia on another reliable website or in a book. Google isn’t the only search engine, and for research, you may find a different one more helpful. Carrot2 sorts your search into topics, Yippy works in a similar way and can help you narrow your search. 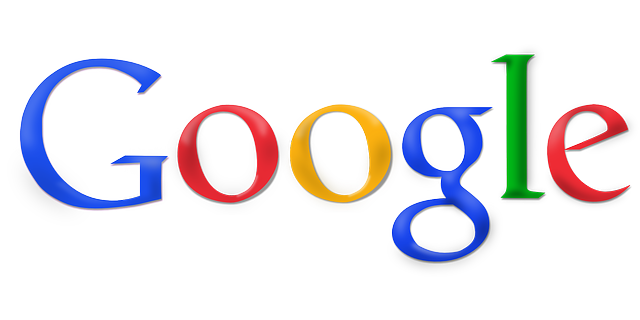 ​If you do use Google, look out for the top links, which are usually there because they are adverts, not because they are the most relevant to your search. If you are looking for information about a topic that’s more than one word, e.g Easter Island, use speech marks (“Easter Island”) to tell your search engine you want both words together, otherwise you will be shown results for Easter OR Island. Find out as much as you can about who wrote the website when – this will often be with a copyright symbol at the bottom of the page, an ‘about this site’ or ‘about us’ link. If you can’t find this information, or you are unsure whether to trust it, double check with a reliable site or in a book before you use any of your findings in your work. It’s a good idea to get into the habit of copying and pasting the links you use into a bibliography (even if your teacher hasn’t asked for one with your work), including anything you have found out about who wrote it when. Then you can always go back to it later if you need to do further research or revision. Your teacher will be able to tell if you have just copied and pasted from a website in your work, so try to put your research into your own words. Plagiarism (passing someone else’s work off as your own) is a serious legal issue and is not tolerated in higher or further education. Get into good habits now!